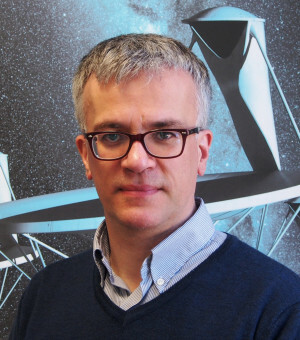 Alistair is reponsible for the delivery of the Construction Proposal for SKA-1and to achieve that, he coordinates the activities of all the consortia developing the current Preliminary Design. In his free time, he deputises for Phil Diamond. 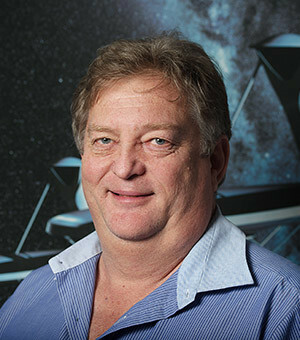 Alistair is experienced in large astronomical programmes, having been the E-ELT PM. 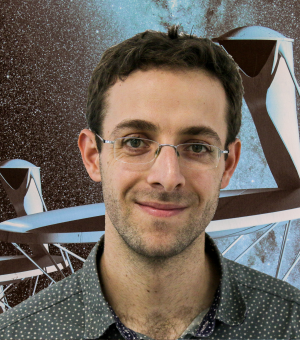 Daniel’s role is to provide systems engineering support to the design of the SKA1-Low telescope. He is also the systems engineering point of contact with the LFAA design consortium. He comes from South Africa, where he first did an internship with SKA SA ten years ago. 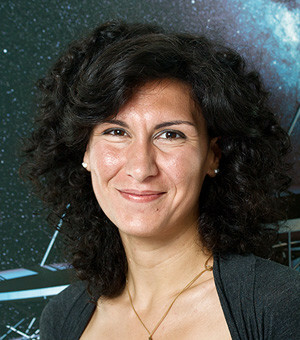 Dr. Maria Grazia Labate’s role is to form the primary link between the Aperture Array Element and the system technical efforts, overseeing and collaborating with the Aperture Array Design and Construction Consortium to ensure that the Element level system engineering products are coherent with the system level. 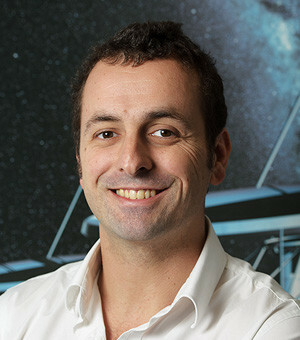 André is responsible for the delivery of the SaDT consortium providing networks and timing and frequency distribution and responsible for the MFAA, part of the AIP program. He has over 15 years experience as a project manager within Radio Astronomy at ASTRON and over 10 years experience in industry. Jeff is a member of the science team. 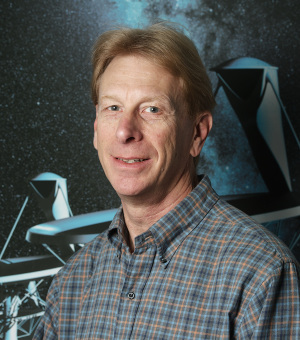 Originally from Canada, he has worked at observatories on Mauna Kea in Hawaii, the Very Large Array in New Mexico, and ALMA in Chile. 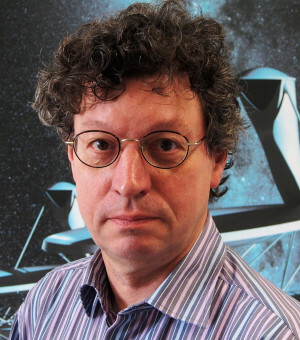 He is the scientific liaison for the LFAA, SDP and TM work consortia, as well as the continuum, cosmology and EoR science working groups.